Converting your Yakima FatCat EVO ski & snowboard mount into a sleek looking low profile mount is simple. 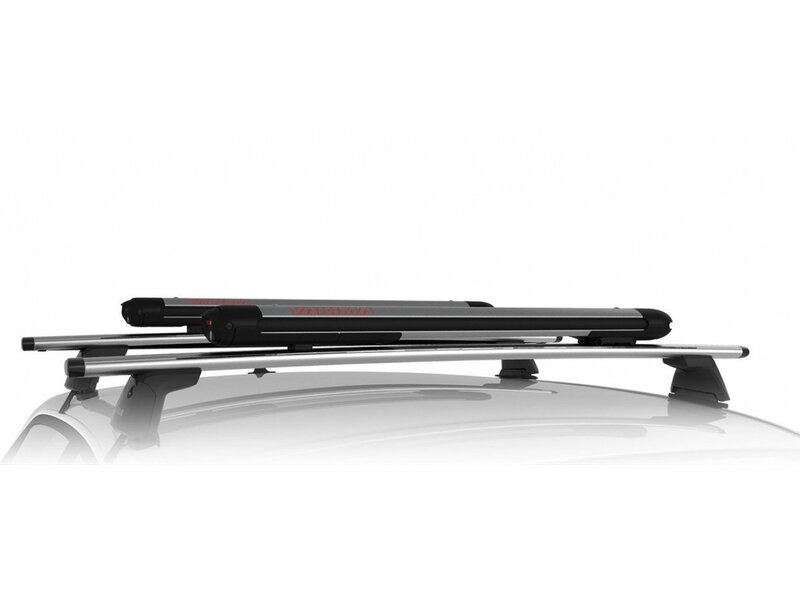 The SmarT-Slot Kit 2 gives your mount a low profile look on top of your Jeep adding style along with functionality. Custom Design: This low profile conversion kit is specifically designed to mount your FatCat EVO to the T-slotted crossbars on your roof rack of your Jeep giving it a sleek look. 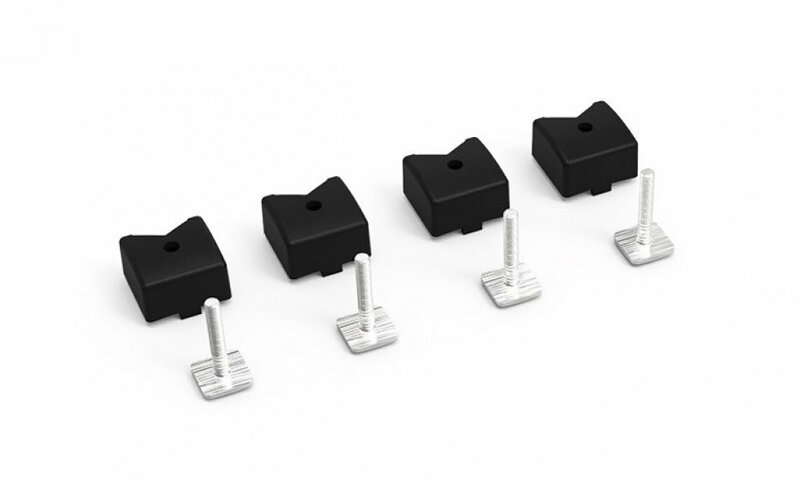 Easy Installation: Includes low profile spacers along with slide in T-bolts to quickly transform your ski & snowboard mount.